Wellness Vegan Peanut Ramen Soup - 25 mins! Ready from fridge to plate in less than 25MINUTES its the perfect mid-week nourishing dinner. Lime wedges, chopped peanuts, mint leaves and/or sesame seeds. Use tahini instead of peanut butter. Store in an airtight container in the fridge for up to three to five days. Add tofu or a boiled egg. Use green curry paste instead. Use spaghetti noodles, vermicelli noodles or buckwheat noodles instead. Add the avocado oil, ginger and garlic to a pot over medium-low heat. Saute for 1 to 2 minutes. Add the curry paste and stir to combine. Add the vegetable broth, coconut milk, peanut butter, tamari, coconut sugar, and lime juice to the pot. Whisk to combine. Add the sliced mushrooms and simmer for 5 to 10 minutes. While the soup simmers, cook the noodles according to the directions on the package and set aside. During the last minute, add the spinach and then remove from heat. Divide the noodles into bowls and top with the soup. Add optional garnishes (see notes) and enjoy! 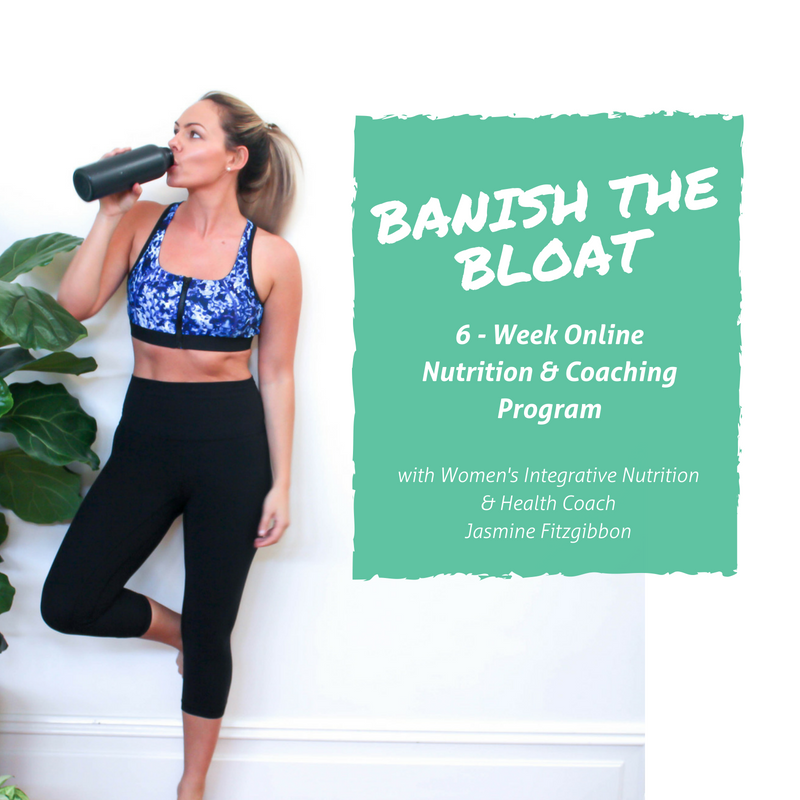 this recipe is a part of my Banish the bloat program! click to learn more and get access to hundreds of yummy, quick and nourishing meals….